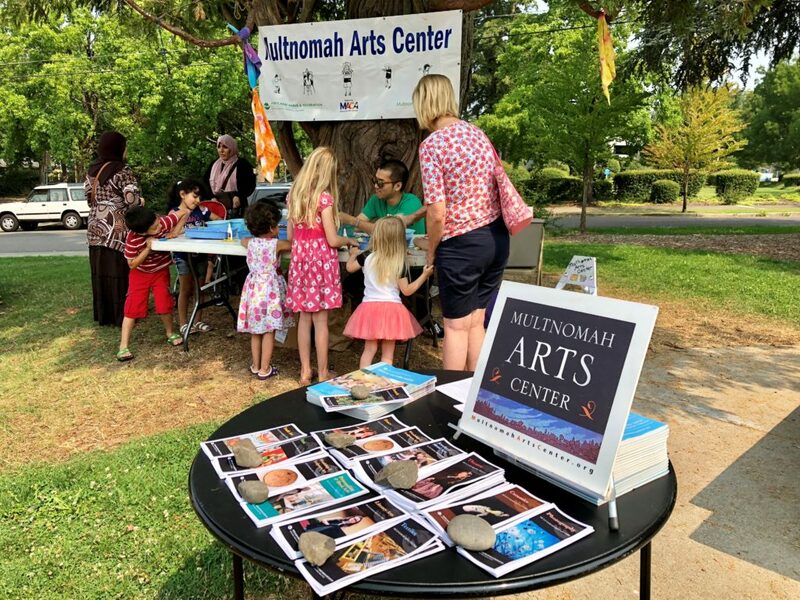 The Multnomah Arts Center Association (MACA) is a 501(c)(3) non-profit organization which supports the vibrancy and health of the Multnomah Arts Center. The MACA Board welcomes volunteers to help with events, as well as new board members. MACA welcomes your tax-deductible cash and in-kind donations to provide improvements to our facilities and programs. Thank you! Celebrating the vibrancy and health of the Multnomah Arts Center through advocacy, quality arts education, scholarships, and outreach. Located in the heart of Multnomah Village, the Multnomah Arts Center is one of the largest comprehensive community arts centers in the nation. MAC utilizes the facility to the fullest by providing high quality instruction in the visual and performing arts to all interested persons regardless of ability, age, race, religion, ethnic origin, or financial means. 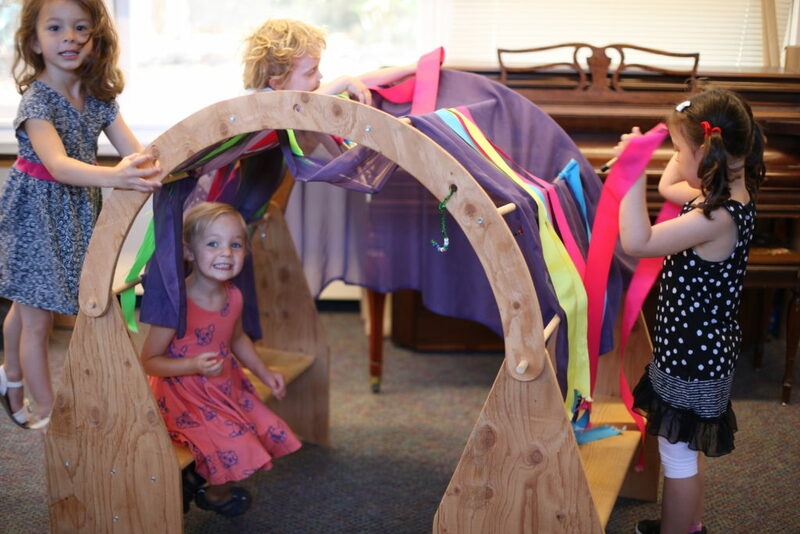 The center has been recognized by the National Guild of Community Schools of Art, Regional Arts and Cultural Council, Oregon Arts Commission and the National Endowment for the Arts. 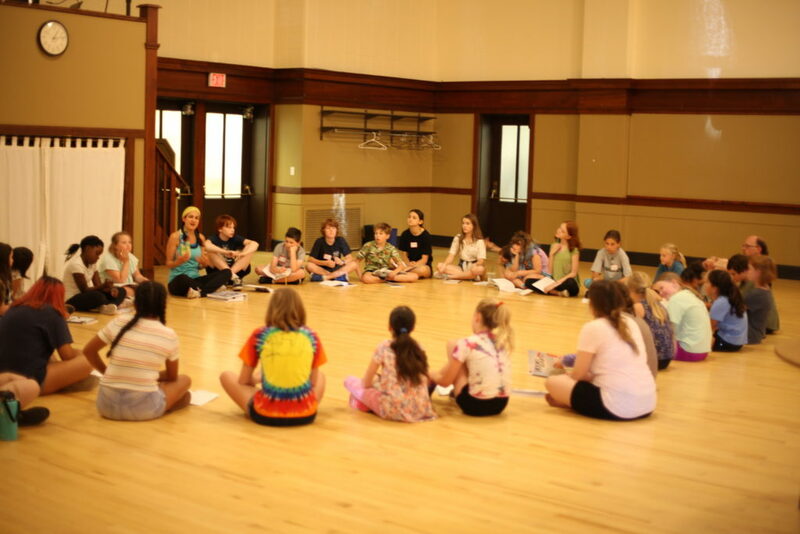 Annually, MAC serves more than 5,000 students of all ages and abilities by providing classes in music, movement, dance, theater, woodshop, literary arts, conditioning, metal arts, mixed media, printmaking, drawing, painting, photography, ceramics, sculpture, and textiles. Currently, the music department alone employs more than twenty-five teaching musicians and has approximately 275 students enrolled in private music instruction. 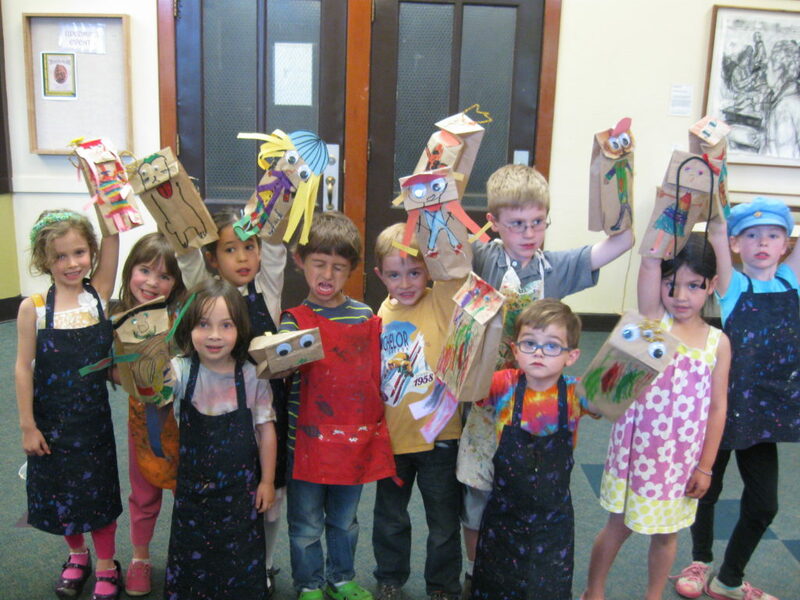 Each year, there are more than 100 qualified teachers providing instruction in the arts to students at the center. The Multnomah Arts Center Association is a non-profit group supporting MAC since 1983. MACA enhances the center by raising money to assure programs and instruction are of high quality, are affordable and accessible. To reach these goals MACA provides scholarships, obtains equipment, and facilitates program improvements that enhance quality of sequential class programming for long-term learning. 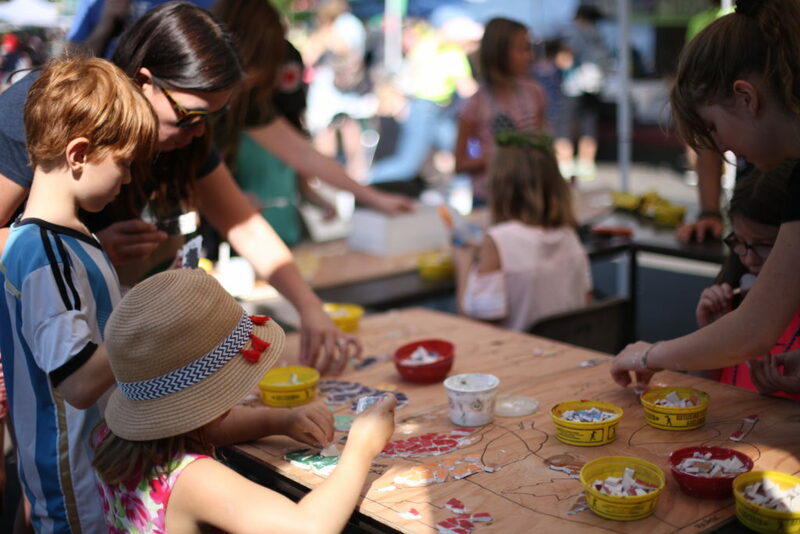 The all-volunteer board passionately believes that art education is an essential investment in our future and reflects the multidimensional aspects of our culture. All board members are also donors to MACA. Why should I invest in the Multnomah Arts Center? The Multnomah Arts Center has been sponsored by Portland Parks and Recreation Department since 1973. They provide the facility and general maintenance costs. MAC covers staffing and operations expense through rental income and class registration fees. 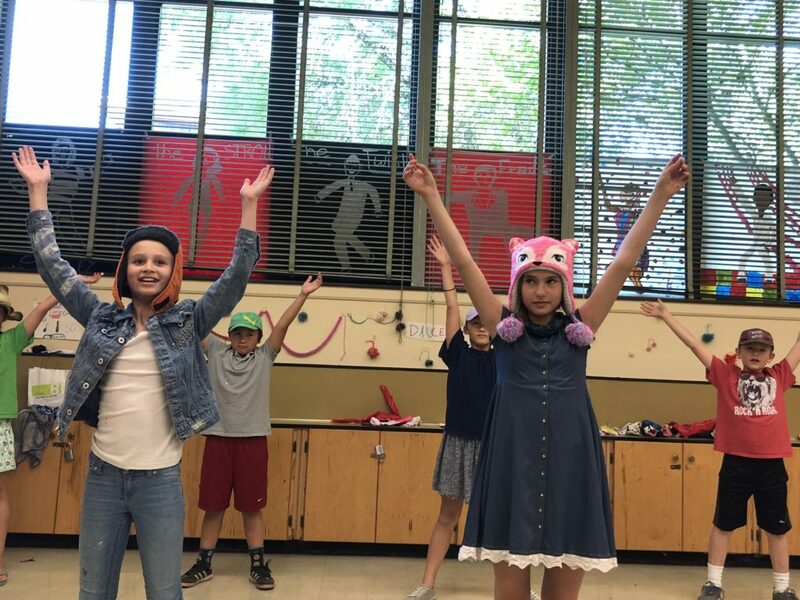 The center relies on MACA to provide program improvements through its fund-raising efforts which provide an opportunity for our community to support arts education and outreach. How does my contribution benefit MAC? Since 1983, MACA has provided essential ongoing funding that insures classes are taught in professionally equipped studios. Recent contributions helped raise more than $13,000 for the community mural project with participation of 500 community members. MACA also raised money for the purchase of three new studio-grade pianos for the music program. Other program improvements have included purchasing equipment such as kilns, looms, and pottery wheels. In 2010, MACA established a scholarship fund so that even more students may participate in high-quality arts education. Last year, MAC provided more than $20,000 in scholarships. MACA’s initial investment of $5,000 provided the leverage to significantly increase the total number of scholarships from past years, and extended eligibility beyond City of Portland residents. Each year, MAC and MACA jointly determine program improvement priorities and allocate additional funds available for scholarships and outreach. MACA also welcomes in-kind gifts and volunteer time. How can I support arts education? Please make a donation today to leave a legacy of continued arts education for our next generation. You may want to consider becoming a sustaining contributor through automatic credit card withdrawals on a monthly basis. If you gave last year, consider increasing the amount of your gift this year. For more information about MAC programs or to make a donation online, please go to our web site at: www.multnomahartscenter.org. You are also welcomed to contact the Executive Director at (503) 823-2284. Every gift is greatly appreciated! Thank you for supporting Arts for Everyone! MACA is a 501(c)(3) non-profit organization. Your gift is tax deductible to the extent permitted by law.